Liran Hirschkorn talks about how he started selling on Amazon with a $5K investment and is now on pace to sell $2MM per year on Amazon FBA. If you want to learn how to sell on Amazon, how to launch products on Amazon, how to outsell your competitors, tune into this episode of the AM/PM Podcast. Why is it better to sell products that are higher cost vs. products that are lower costs on Amazon FBA? 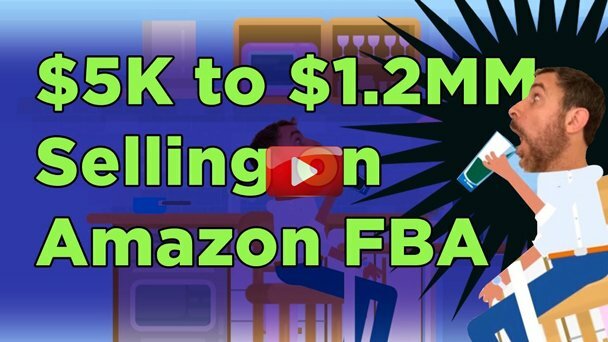 What are some common Amazon FBA expenses? Should I start selling on Amazon FBA or should I try to do Retail Arbitrage or FBM first? How much capital should I initially invest in selling on Amazon FBA? How many private label products should I start selling on Amazon FBA? How much training should I complete before selling on Amazon FBA? What is the Amazon Enhanced Brand Content? How does the Amazon Enhanced Brand Content help Amazon FBA sellers? Is the Amazon Enhanced Brand Content available on mobile devices? How many online shoppers use mobile devices when shopping on Amazon? How do I get the Amazon Enhanced Brand Content for my Amazon FBA listings? How important is it to always take advantage of new guidelines or processes that Amazon rolls out? At what point should I trademark my private label product? How important is it to have a unique brand name? How do I beat my competition when we are selling extremely similar products on Amazon FBA? How do I include product benefits on the title of my Amazon FBA product? How should I prepare my keywords to rank for the 4th quarter in 2017? How early should I place orders for my private label product to prepare for the 4th quarter? 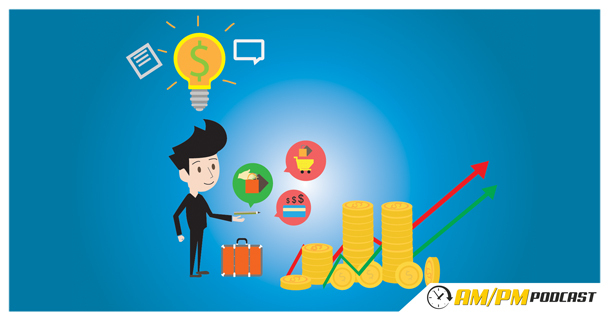 How should I plan my inventory for my Amazon FBA business? How do I choose the best product to sell on Amazon FBA? What are the important factors to consider when selecting a product to sell on Amazon FBA? Why is it better to sell oversized and expensive private label products on Amazon FBA? What are the best tools to use for private label product research? What is Liran’s private label launch formula? Save Time & Make More Money with the Incredible Helium 10 software tools for Amazon Sellers. 10+ Tools For One Monthly Membership Fee. CLICK HERE TO FIND OUT HOW TO JOIN. Be sure to check out our latest content on our Instagram! Please be sure to leave a Like or Comment and don’t forget to hit the Subscribe button.